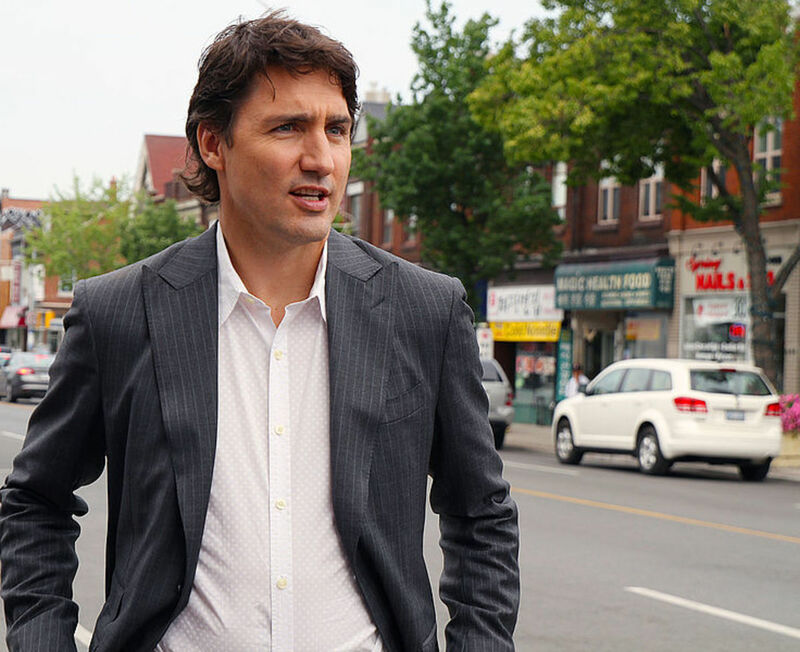 Trudeau getting tough; Dorsey and Sandberg getting grilled; Goldman getting sued; Jeff Goldblum everywhere; and more! "There are a number of things we absolutely must see in a renegotiated NAFTA," he told reporters in the Pacific province of British Columbia. Trump has long said a "good shutdown" may be needed to get his full $23 billion in funds for a border wall. House Speaker Paul Ryan of Wisconsin, Senate Majority Leader Mitch McConnell of Kentucky and other conservative lawmakers have told the president in recent weeks that a shutdown before the election is a bad idea, according to another person familiar with the matter. With Democrats threatening to end the GOP majority in the House and several Senate seats for both parties in play in November, Republicans see a smoother government funding process as a way to show voters they can govern. Along the way they have ignored Trump’s request for deep cuts to government programs as they seek bipartisan cooperation. On Wednesday morning, Facebook Inc. Chief Operating Officer Sheryl Sandberg and Twitter Inc. Chief Executive Jack Dorsey will appear in front of the Senate Intelligence Committee to defend their platforms’ handling of manipulation by foreign actors. Later in the day, the House Commerce Committee will question Mr. Dorsey, whose platform has been a focus of many Republicans’ ire, about alleged anticonservative bias. 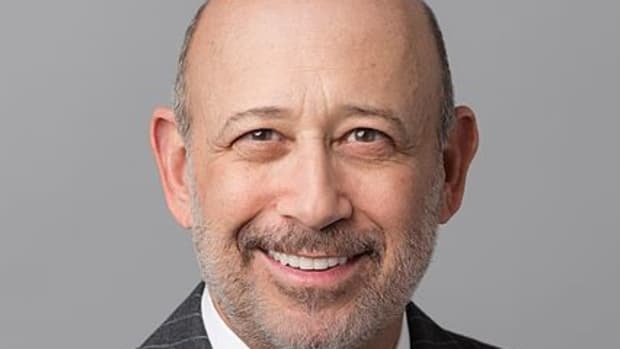 The suit was filed by four female former bankers and alleged that Goldman is a “boys’ club,” where women are sexualized, compensated less, and given less-prestigious positions. The women had won class action status last March and, in the latest courtroom skirmish, Goldman tried to reverse the class action ruling. “Tropical storm Gordon made an uneventful landfall after dashing expectations that it would strengthen to a hurricane,” said Stephen Brennock of oil broker PVM. Officially, the retreat two hours north of Manhattan was to talk strategy for the firm’s investment banking division, and enjoy a round or three on the club’s Tom Fazio-designed golf course. Unofficially, it was something more: a quiet celebration and pregame for an era to come. The unit’s former leader, David Solomon, had just that week been named the firm’s next chief executive officer. Now, anticipation was building that the man leading the annual off-site, John Waldron, would grab the second-highest post -- becoming a president of the bank. It would mean even greater clout for their business. Over three decades, John Studzinski has been a consummate deal maker — first at Morgan Stanley, then HSBC and most recently the Blackstone Group — acting as a consigliere to chief executives around the world. 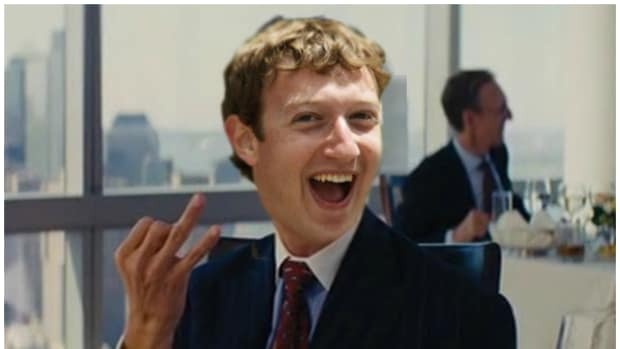 Now, he will do so at a new firm: Pimco, the investment management giant. The firm is planning to announce on Wednesday that it is hiring Mr. Studzinski, who recently said he would step down as vice chairman of Blackstone. Over the years, the financier — known among friends as Studs — has advised Indra Nooyi of PepsiCo, William A. Ackman of Pershing Square Capital Management and even the Vatican. n what can only be described as a blessing from above, a charity store has been discovered that has filled all its picture frames with Jeff Goldblum. Not since a 25-foot-tall half-naked statue of the “Jurassic Park” actor appeared in London has the world been given such a beautiful gift. 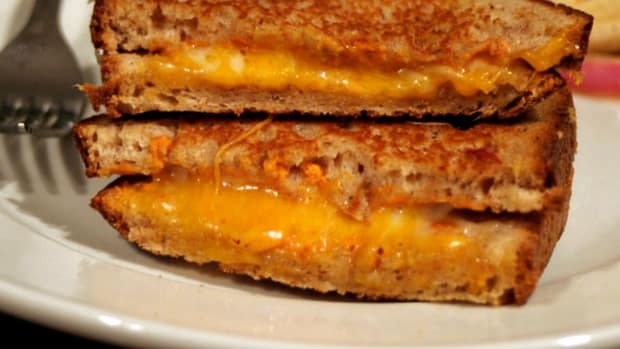 Wilbur Ross expects Donald Trump to start acting normal; Goldman warns on Brexit effects; Georgia man busted after raging at wife over too cheesy grilled cheese sandwich; and more. Facebook getting tough; Fed getting chill; Trump and China getting hot; Stolen shark getting returned; and more! 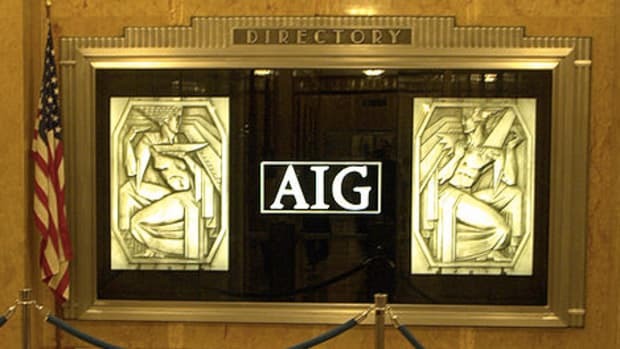 AIG sued over constant groping; Goldman countersues over Platinum-related trades; Kellyanne Conway punched a dude; and more. 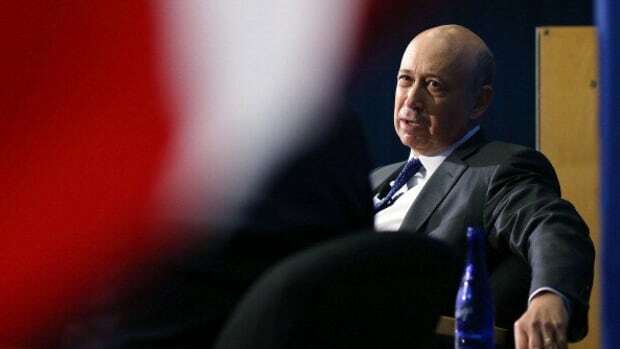 Goldman tops expectations; Hillary would maybe be tough on Wall Street; David Tepper says one person running for president "may be demented, narcissistic and a scumbag"; and more.